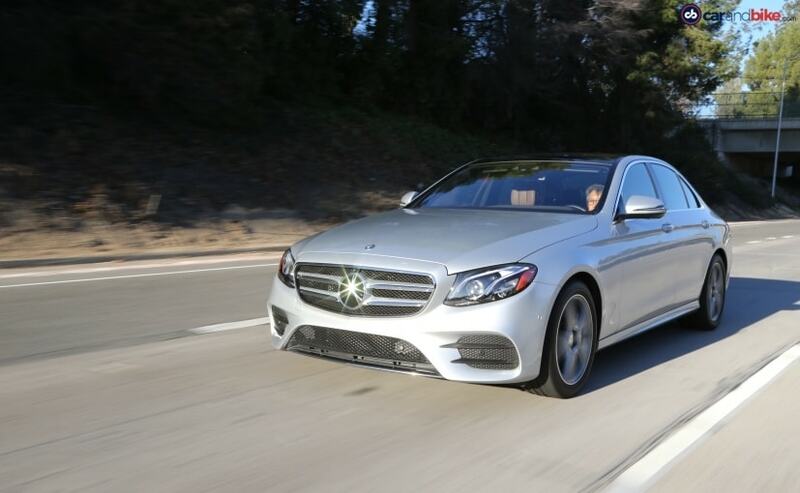 Driving the new 5th generation Mercedes-Benz E-Class needs plenty of focus. Why you may ask - is the car somehow not up to scratch? Quite the contrary - there is so much on this car that it may well distract you with its equipment and features. 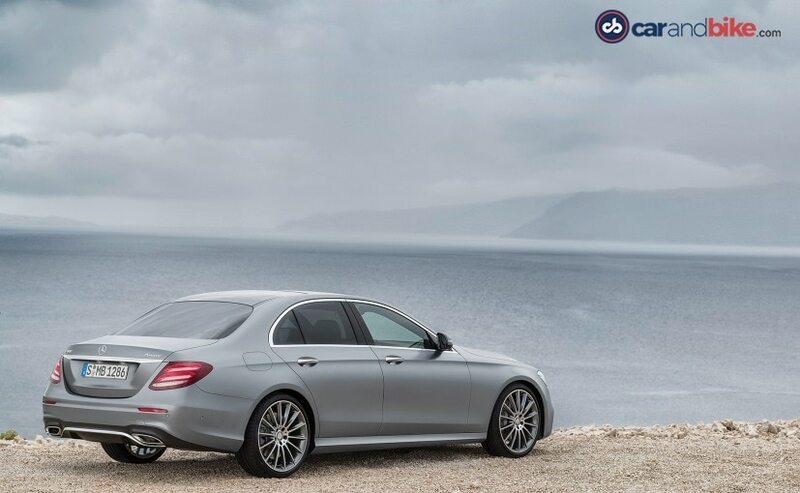 The new E-Class gives a whole new meaning to the term fully-loaded! Now it's almost tradition if not a given in fact - that any new generation car will better the previous one by a mile. And this is especially true of the premium set and more so the Germans. But when it came out in 2009, the last E-Class (W212) didn't seem to do that. It was better sure, but only marginally. It was panned for being boring and not even taking styling very much forward. The facelift that came in 2013 has gone down as one of the most expensive ever carried out. Mercedes-Benz apparently spent a billion euros to get that model refreshed and ready for its rivals - and it worked. The W212 facelift was a smashing success, coming as it did on the heels of the resurgence of the brand as a whole. Along with the SUVs, the W212 is largely responsible for Mercedes-Benz beating BMW in worldwide sales last year. So when the W213 broke cover in January 2016 at the Detroit Auto Show, it was carrying the burden of huge expectations. And it has delivered. The new car looks the part of a modern yet classy premium sedan. 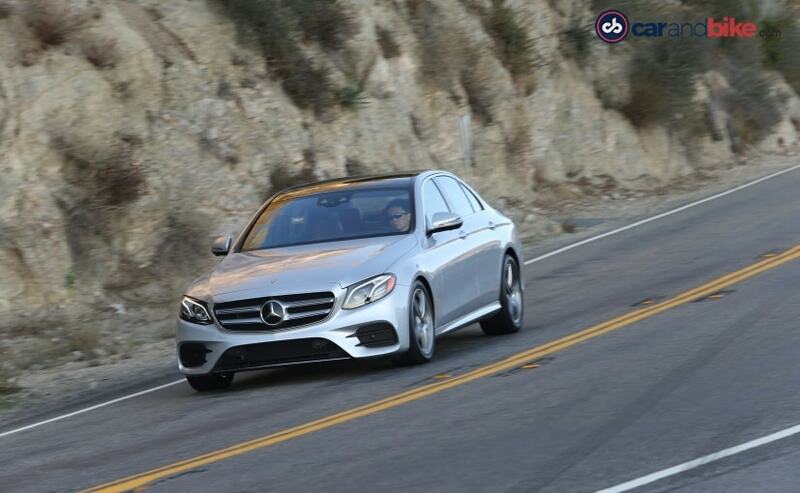 It is the most technologically advanced product from Mercedes-Benz and it is a hoot to drive. And while the new generation car is therefore bristling with all kinds of technology, I will start by telling you how it is to drive. I have finally had the chance to drive the new car, and quite simply let me tell you this - the new E-Class is the best sedan from Mercedes-Benz, ever. Period. 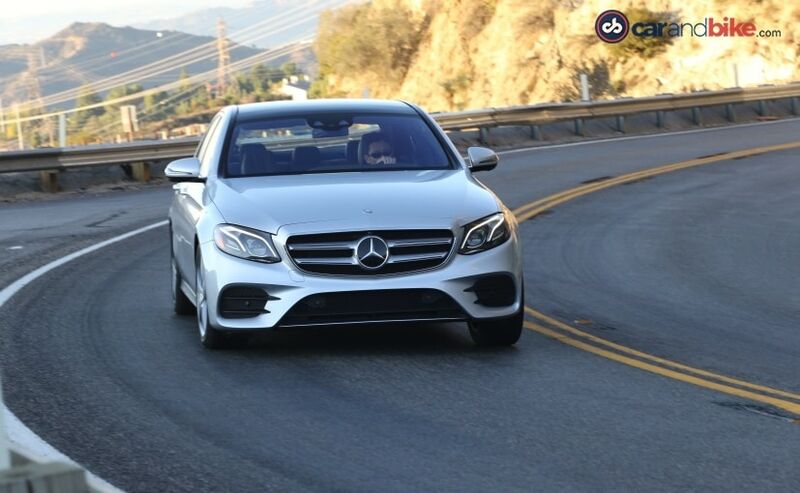 The new E-Class brings driving pleasure and dynamics back to being a core trait. The new E-Class is dynamic, sporty and engaging. It handles like an absolute dream, despite its 4923 mm length. It can dart in and out of traffic, cruise along powerfully or simply allow you to sink into its comfort - without breaking a sweat. 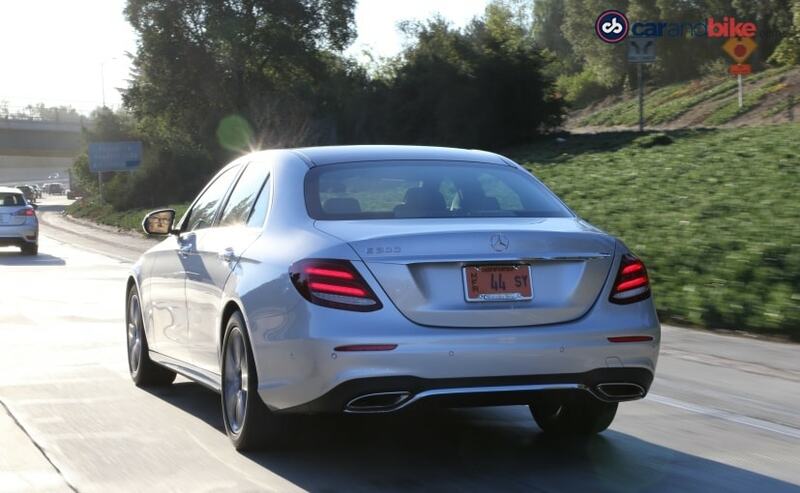 I drove the new E-Class in California, USA and so was left with no choice but to drive the petrol of course. But my European colleagues tell me the diesel and petrol share their driving character - which is great news for us, since India will get both. The good part was I got a mix of highway, country and twisty canyon roads - to really feel out the car for all it can do. On the road is where the new car comes alive, offering a vastly more dynamic car than its predecessor. The suspension set up is also very sweet, as it can give you the different characters you need with a more obvious shift - unlike the last car. So it's not too soft or comfort oriented as most Mercedes sedans have been off late. Instead it gives you the sporty stiffness you may at times want, but with a quiet sophistication and refinement. The car is now 70 kgs lighter than the last one, and that helps the agility too. It also allows for better cornering and the new E's steering is just superbly precise. The new E's steering is just superbly precise. So, as I have been saying, this is a vastly improved car and that applies to its design too - inside and out. It takes on the new sensual purity design theme first seen on the S-Class in 2014 and the C-Class in 2015. The sloping roof is a distinct new styling element though and you will be forgiven for confusing it with its larger or smaller sibling! But the car is gorgeous and its looks will certainly get it lots of credit when it arrives on our shores too. That's true on the inside as well. The cabin is beautifully appointed and throws in the same baby S-Class styling as the C-Class but with more luxury and premium materials. The design of the dash though can be polarising since the new virtual instrument display and infotainment screens are merged into one long tablet-like screen that runs halfway across the dash. 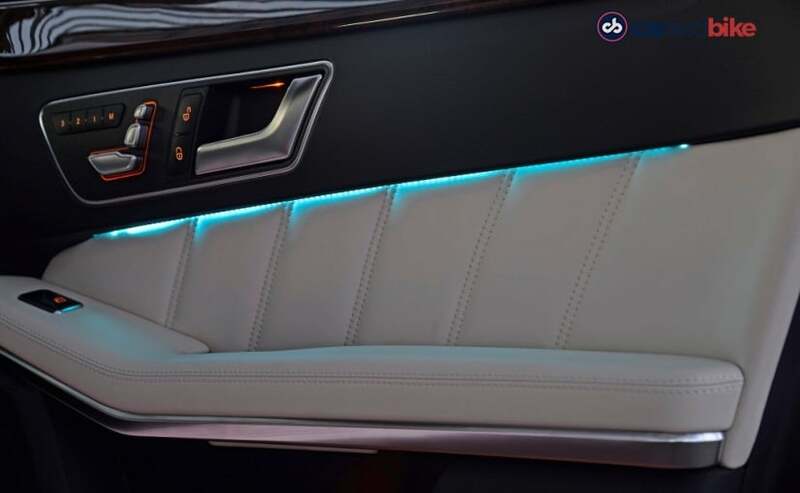 In fact in India we'll also see electrically reclining rear seats which just adds to the comfort level at the rear. The AC vents and wood panelling across the dash though is very nicely finished but felt somehow badly fitted in the car I drove. The new E-Class has multiple engine options in Europe with many versions of a 2 litre, four-cylinder petrol turbo (including the car I drove - the E300), a plug-in hybrid, the Mercedes-AMG E43 V6, and E63 V8. The diesel lineup has variations of a new smaller 2 litre four, and the car we are getting at the start - the E350d, with 258 bhp on tap. The four-cylinder petrol engine is surprisingly satisfying though. Even though it is not as powerful as the last E300, it certainly feels way more alive and is therefore more exciting to drive. 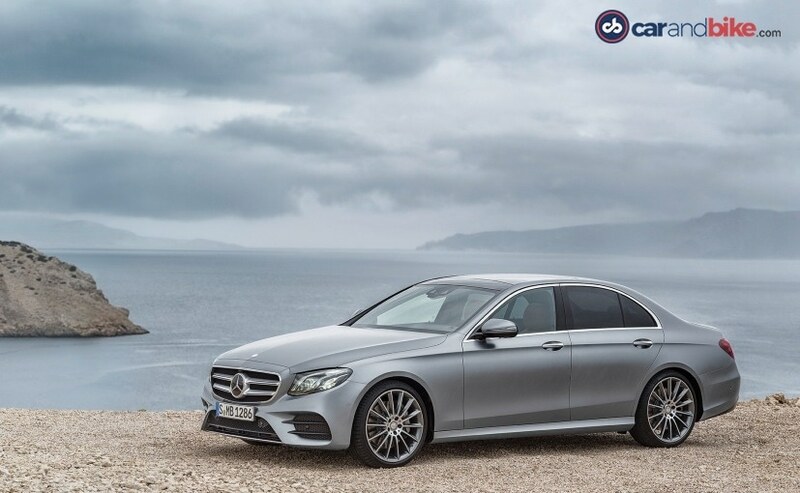 Besides being packed to the gills with every sensor, radar, camera, screen, lighting and connectivity option your heart may desire, the new E-Class does even more. The car I drove also had Mercedes-Benz's much touted new Drive Pilot technology. The autonomous driving mode is quite like Tesla's or Volvo's and even lets the car switch lanes by itself. It uses sensors, a stereo camera and radar - which means it is highly unlikely to make it to the Indian version of the car. It works very well though I have to say - and you can let the car be for about 60 seconds, after which it required me to let it know I am alive by grabbing the steering wheel or touching one of the touch-sensitive pads on the wheel's spokes! Mercedes-Benz will assemble the E-Class locally from day one and it'll be only available in the long wheel base edition. The E350 and E200 with the 4 cylinder diesel will be launched together on the 28th of February so yes the petrol and diesel are coming together. The car is much delayed sadly, and gets to us a whole year after it hit roads in Europe and USA. But the wait has been worth it, as it will certainly set a new benchmark for the segment. And what's more, it will allow us to get what no market ever gets - a new generation E-Class the same year as a new generation BMW 5-Series! Yes that car launches later this year too, and with the new Jaguar XF having just driven in a few months back (and a new Audi A6 round the corner in 2018) the battle is going to be epic.